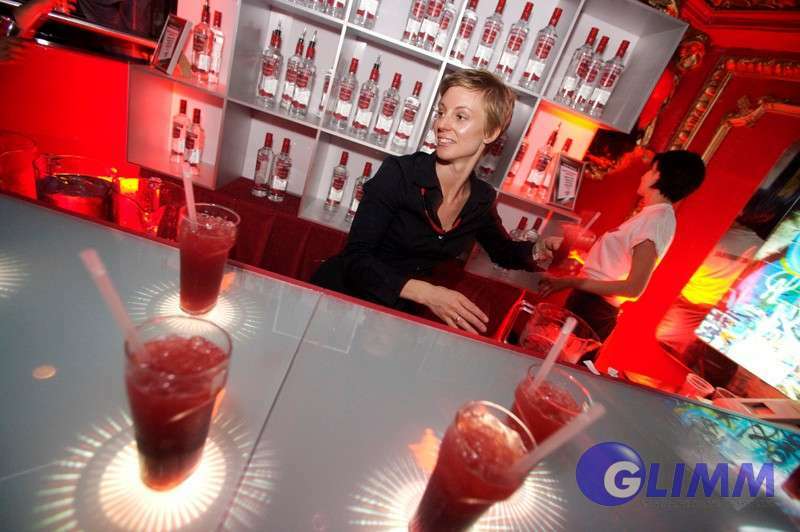 Interactive bar is one example of product that many owners of bars, restaurants, clubs, hotels and other organizations having large audience and traffic, aware of the need to communicate with the audience, would like to possess. 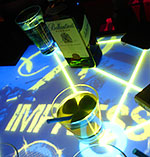 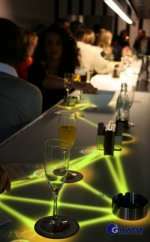 Advantages of implementing interactive bar, based on OS or PCT technology, are among others possibility to attract new customers thanks to innovative technology, displaying products and advertising possibilities at the bar always in front of the people, ordering and/or purchasing system, networking opportunities thanks to interactive bar content [connecting drinks, grouping objects]. 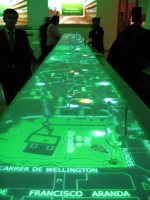 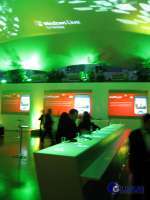 We have got the knowledge, technology and vision – let us help your dream of interactive bar come true.